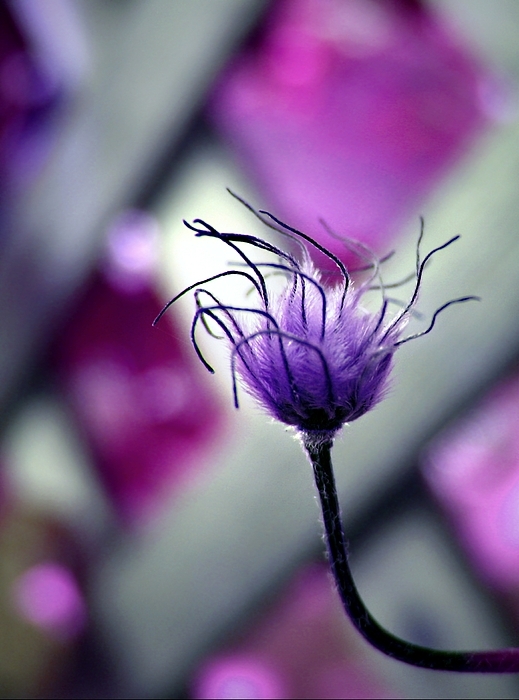 Color Play is a photograph by Darlene Grover which was uploaded on October 6th, 2010. Artistic view with divine color effect..! !